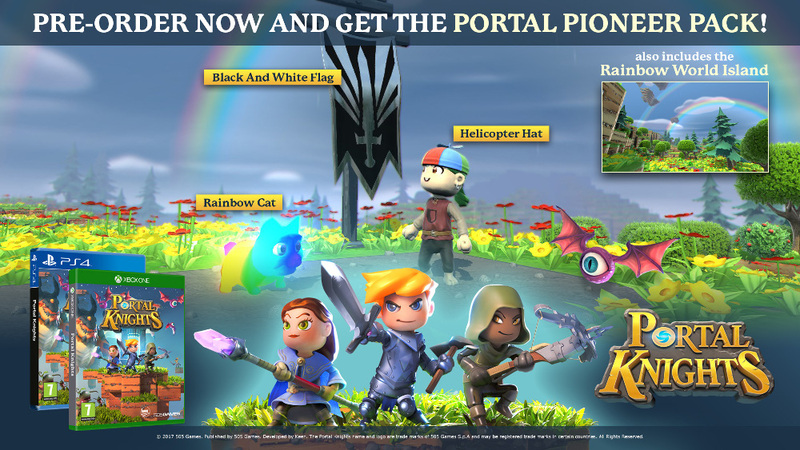 Pre-Order Offer: Pre-Order Portal Knights now and receive the Portal Pioneer Pack! Black Pioneer Flag – put the stake in your ground with this elegant standard. Helicopter Hat – bound to make a fun first impression with this. Rainbow Cat - make the world brighter with your very colourful pet. Rainbow World Island – a beautiful place to get away from it all. 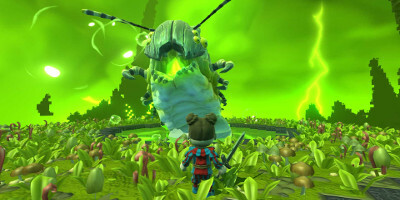 Leave the familiar world behind and step into the fantastic unknown with Portal Knights, a co-operative 3D sandbox action-RPG! Level up your character and craft powerful gear to defeat your enemies in real-time tactical combat. Explore dozens of randomly-generated islands and restore peace to a world torn apart by The Fracture. Begin your journey as a Warrior, Mage, or Ranger. 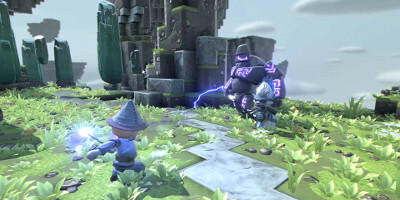 Defeat formidable monsters and epic bosses while gathering resources to craft powerful weapons, armour and spells to help you on your adventure. Travel between randomly generated 3D sandbox worlds - each one with unique environments, creatures, NPCs and resources for crafting. Explore caves, lakes, and dungeons filled with surprises. RPG character classes to choose from and master. Play as a Warrior, Mage or Ranger and customise your appearance, abilities, and gear. Unlock powerful talents as you level up! Build your home with dozens of materials and furnishings. Show off the hard-earned treasure from your journeys. Harvest resources and build grand structures, craft unique furniture, adopt a pet companion and more. 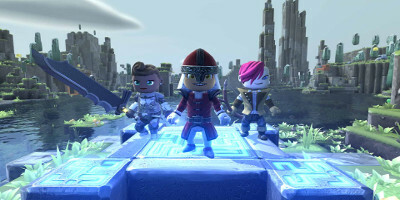 Join your friends in 4-person cooperative multiplayer or 2 player split screen. 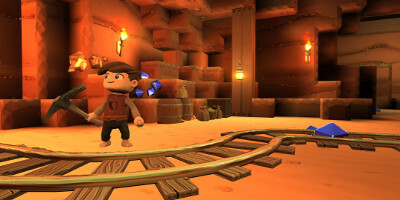 Work together to build structures, explore dungeons, and overcome the toughest perils.